Yesterday, the Wichita Metro Chamber of Commerce announced the 2016 Leadership Wichita class and our very own Tracy Lucas was selected. 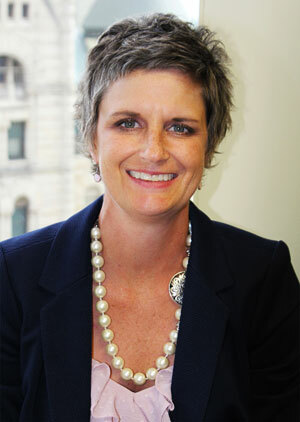 Lucas is the Senior Executive Assistant to Wayne Chambers, President/CEO; she’s been with High Touch for 20 years. Leadership Wichita is a training program and 31 Wichita-area citizens are selected to participate each year. Participants are identified through a nomination process, followed by submission of a formal application to the program’s Board of Trustees for selection.